JUST SOLD! 510 S. Midvale Blvd. 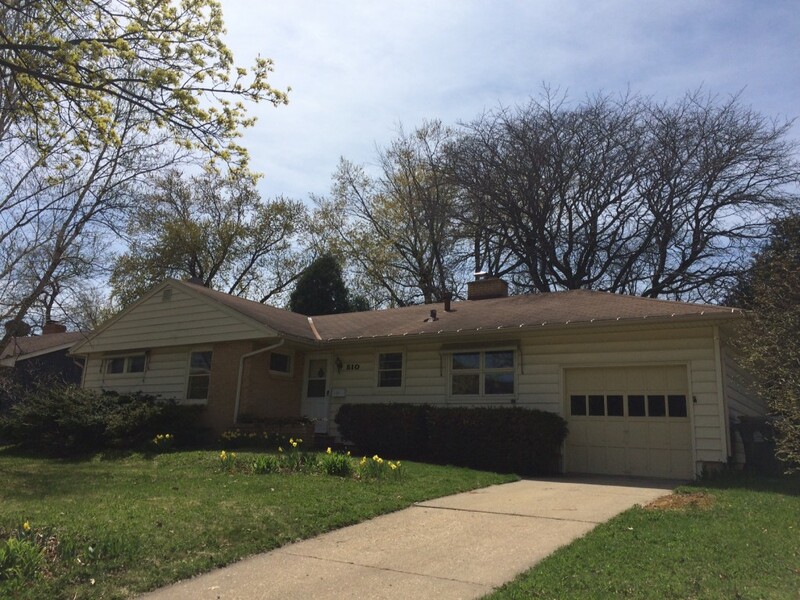 in Madison, WI sold on April 29, 2015 for $190,000. Only on the market 8 days!